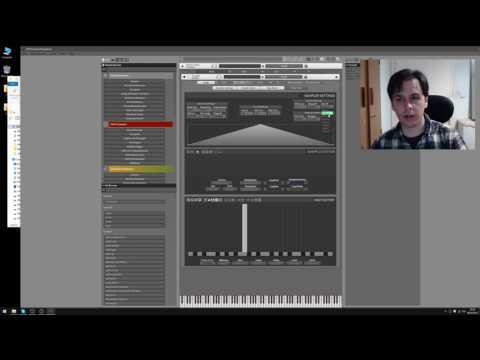 David Healey from Xtant Audio started a very extensive series of video tutorials which may help you getting started with HISE. 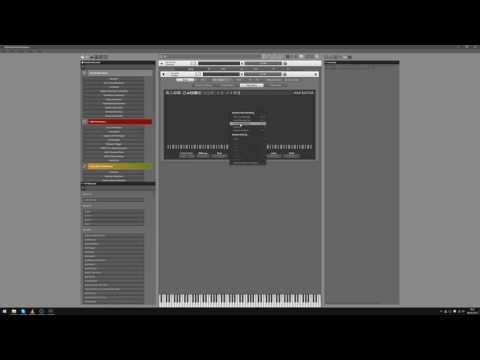 The discussion about the tutorials can be found here. 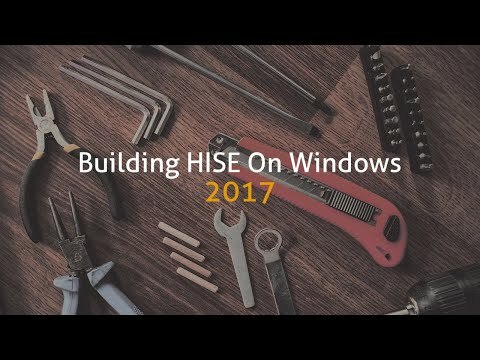 The tutorial goes through the process of building HISE from the source code that can be found on the GitHub repository. This is for Windows users only, but OSX chaps may adapt this pretty easily. You always have the latest and greatest code. If you want to export instruments with HISE, you'll need the same tools so this might be a good preparation excercise. It covers the project management system of HISE. Basically you put everything into one folder and HISE uses subfolders for each file type. David does a great job explaining all those subfolders and file types. This tutorials covers the handling of morphing between dynamic crossfade layers (but it also shows how to load samples into HISE and use basic modulators).